There are a lot of people saying crazy things in the wake of Election Day. Some people are minimizing the impact of the President on down-ballot races. 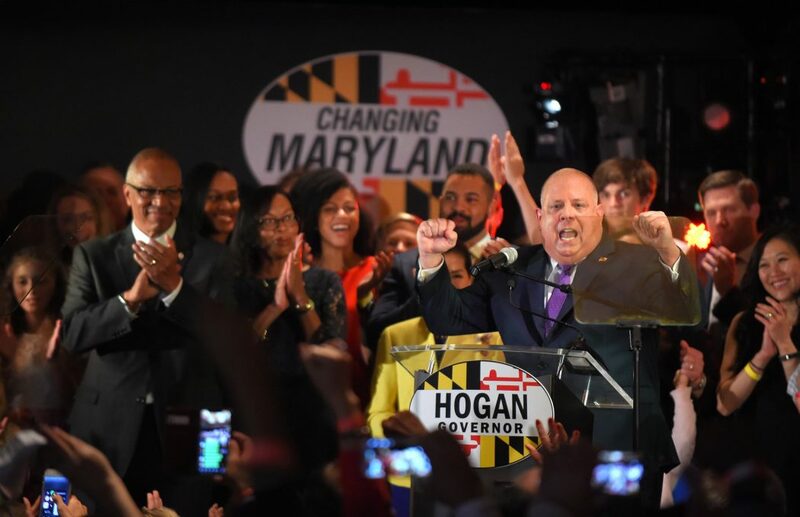 Some people are blaming Governor Hogan for down-ballot losses. Both of these theories are garbage. Listen to find out why. Storylines for the next four years.